The Lizard Peninsula is spectacular in its beauty - with beaches galore to discover, little fishing villages and unspoilt vistas - but that isn’t where the fun ends! We have compiled a selection of family friendly attractions for you and the kids, no matter the weather. 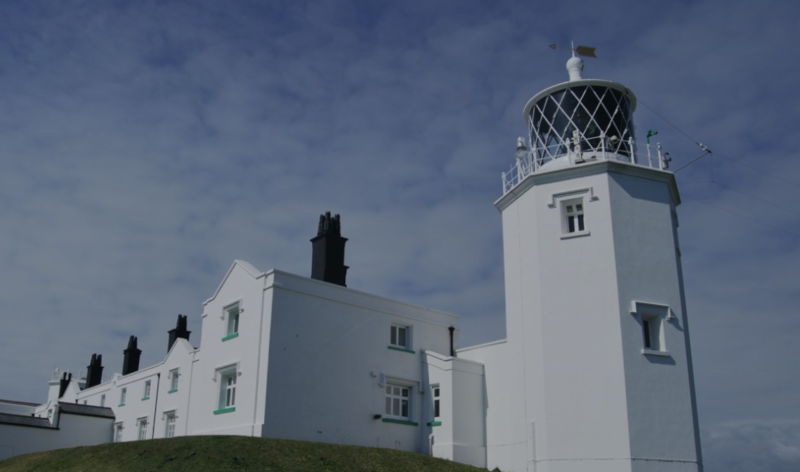 For tales of shipwrecks, smugglings and all sorts of mariner goings on, head to the Lizard Lighthouse. Here you will find the Lighthouse Heritage Centre. You can climb the tower, sound a fog horn, track ships and even have a go at building your own. You can also use Semaphore and Morse Code to send a message! The lighthouse is still operational and has been shining a light for 260 years. The vast view of the sea is mesmerising, you may even spot a basking shark or a seal. Make sure you wear sensible shoes and children need to be at least 1.1 metres and able to climb the stairs by themselves - oh and it is quite high up so not for those afraid of heights! Something suitable for children of any age is the theme park Flambards, near Helston. Ideal for thrill seekers young and old, teenagers will love adrenaline-charged rides. Younger kids might like the Cornish Mine Train and Animal Express. The theme park also have a hands-on Science Experience. An indoor play zone makes this day out weather-proof. For a moments quiet, grown-ups can escape to the gardens and aviary for some calm. You can’t go wrong with Ice Cream! Roskilly’s farm on the Lizard is a lovely way to while away the day. 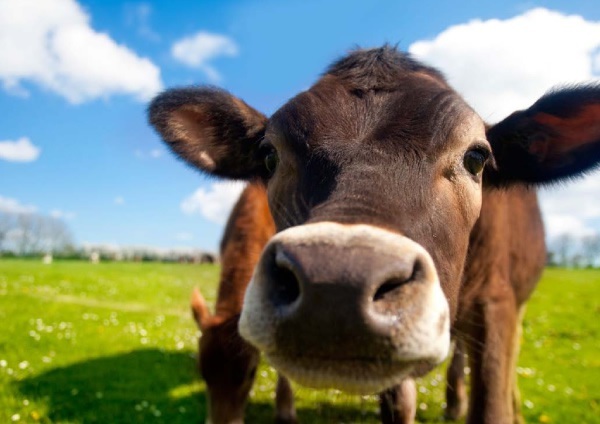 The ice-cream is of course delicious but you can also see how it is made, meet the cows and explore the beautiful surrounding meadows and woodland. The farm is small and family run with a lovely atmosphere, its free to get in and there are buggy friendly walks. Best for a sunny day and for some great food related family fun! For the more active, Lizard Adventure will help you explore the coastline by kayak, coasteering, paddle boarding, surfing, climbing and learning survival skills. They cater for all abilities from age 8 upwards and work in partnership with the National Trust. Trebah is lush sub-tropical garden which is quite a treat. Giant plants create canopies that intrigue. There is a children’s trail, Tarzan’s Camp, adventure play areas, amphitheatre and special events all year round. It is a magical place with a private beach on our beloved the Helford River. These are just a taster of what is available in our part of Cornwall. Outstanding scenery, real quality attractions and plenty of fun for all the family. We have five cottages in the picturesque fishing village of Coverack - right by the sea, and one beautiful Cornish country cottage on the idyllic Helford River. You could loose yourself in such a magical location, but there is plenty to explore if you decide to go further afield. You can also check out our Local Area Guide to see what else our corner of Cornwall has to offer.